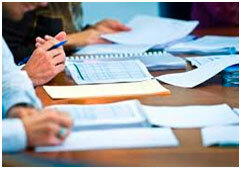 We Build Custom Document Management Software for Business and Government. Professional Document Systems offers custom software development services and programming solutions tailored for the needs of your team, company, or department for document management. 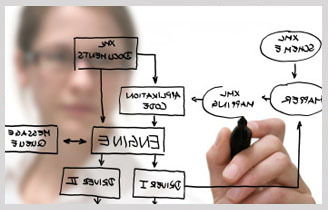 We’ve crafted productivity applications, content management systems, process tools, databases and more, every one tailored to the unique needs of each business we encounter. We’re never one-size-fits-all; we work with your team to create databases, websites, and mobile apps that fit exactly what your team needs for custom document management software and document scanning services. 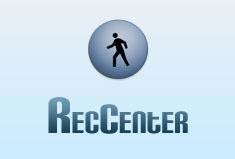 RecCenter manages all your critical Park and recreation departments from one central location: Program includes; Activity Center, Rental Center, Fitness Center, Sport Center, Reports Center and more. These modules allow you to manage and track your entire department's operations and simplifying your processes. 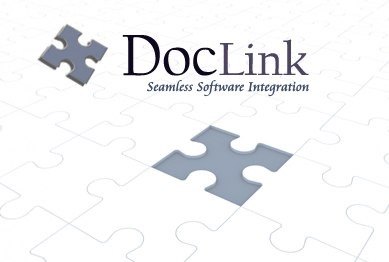 DocLink is a custom software program developed by PDS that provides seamless integration between your document management system and your core business processing software. 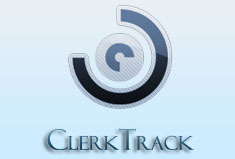 DocLink launches scan/index or search functions within the imaging software from your core process application. 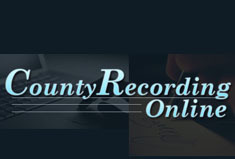 CountyRecordignOnLine. 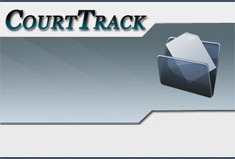 com is a hosted web site that integrates with county clerk recording software to provide authorized submitters with the ability to file their documents electronically through the web. The program transmits critical record­ing data and images, charges the filers the correct fees and then deposits into your bank account.